I saw this cute acorn idea floating around the internet and I wanted to make a few for my Fall decorating this year. These are so easy to make, you wont believe it! 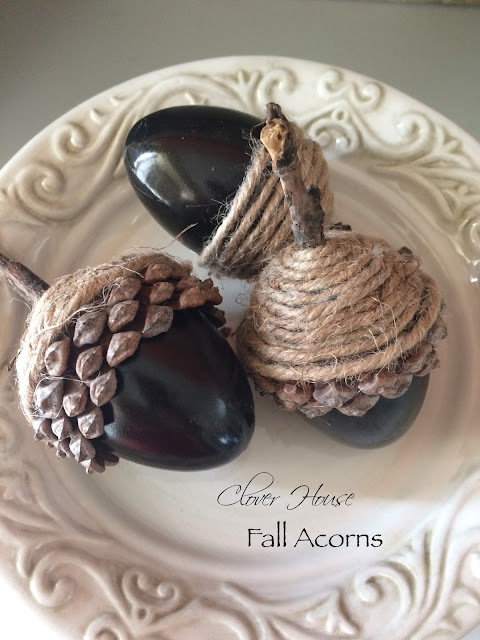 If you like the natural look for your Fall decorating then these fun little acorns are just for you! I used a few of my yard sale bargain eggs in my stash. Any color is fine because you're going to be painting them anyway. 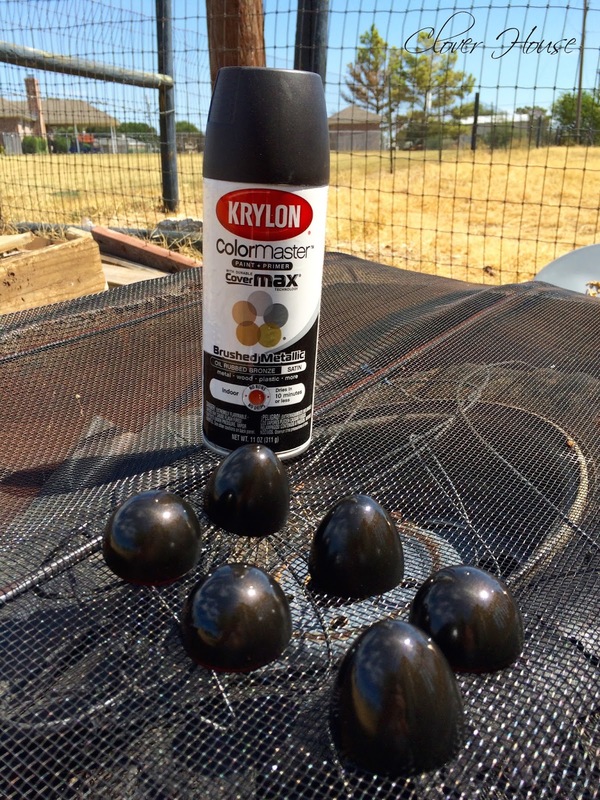 I used Krylon spray paint in the oil rubbed bronze color because its brown and I had it on hand already. I used 3 light coats to cover them all and then I let them dry really good before handling them. I couldn't snap a picture of this step, but take your two matching halves and hot glue them back together. 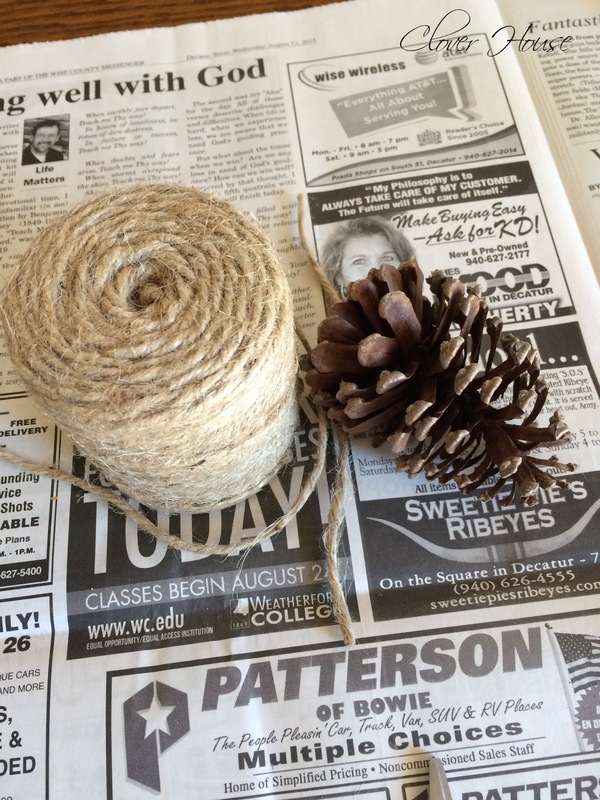 Now grab your jute twine and a pine cone. 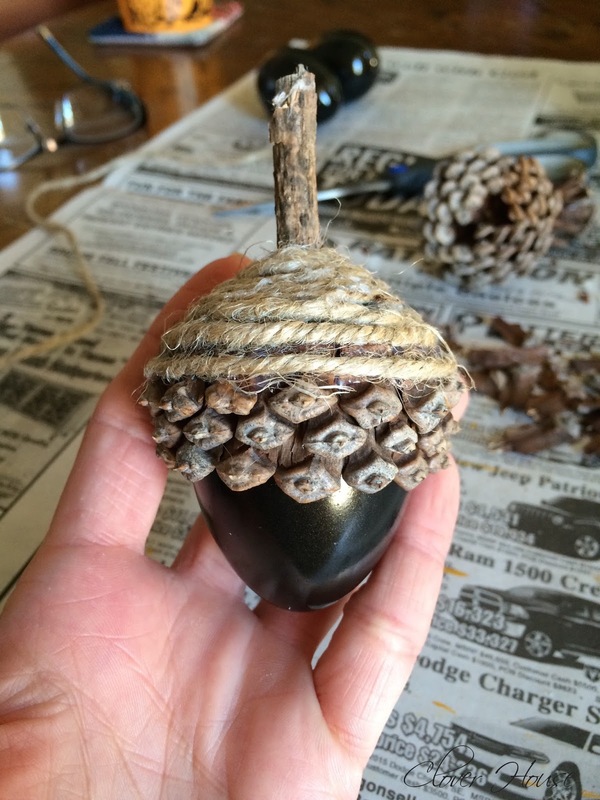 Break off several of the "petals" of the pine cone and have them ready to hot glue them to your egg. 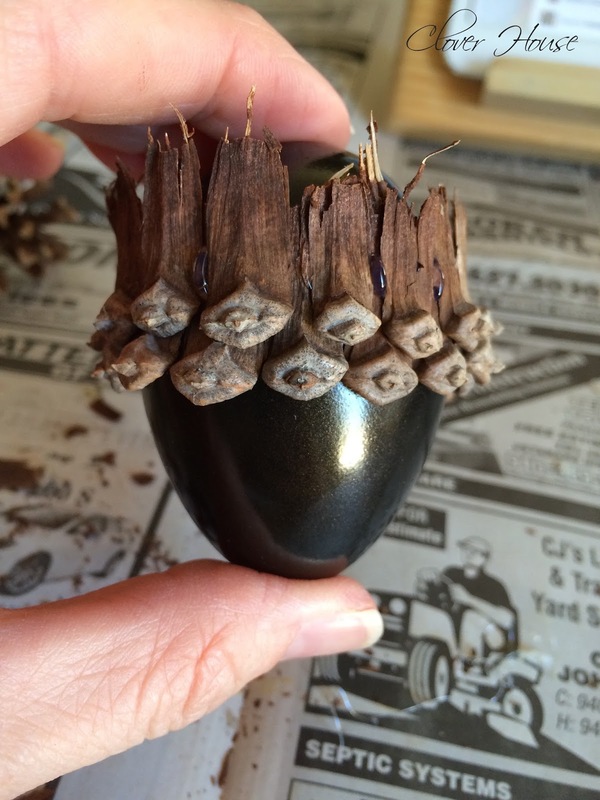 Hot glue your "petals" one at a time until you've gone all the way around your egg. Now add one or two more rows of "petals" until you get the look you like. See how the rough edges of the "petals" are sticking up above the egg? Use your scissors and trim those down as close as you can get them. 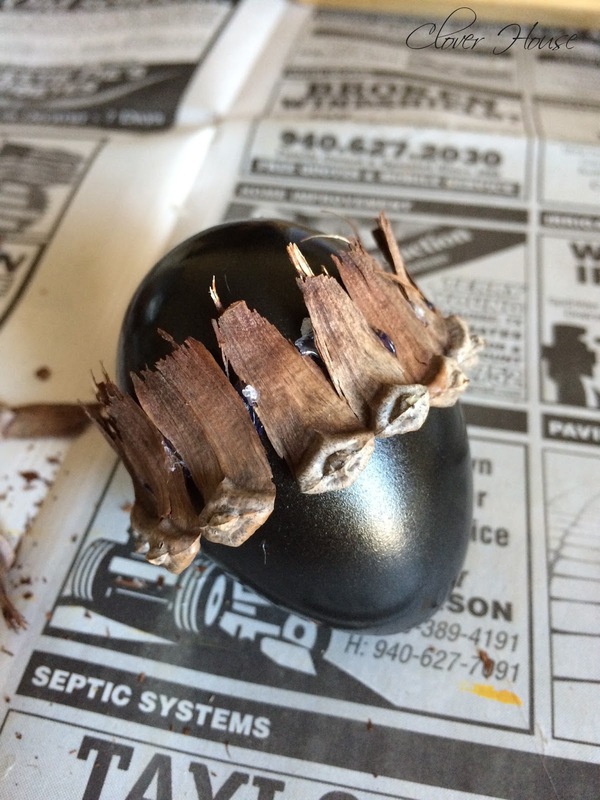 Next, glue a small piece of a stick to the top of your egg for the stem of your acorn. 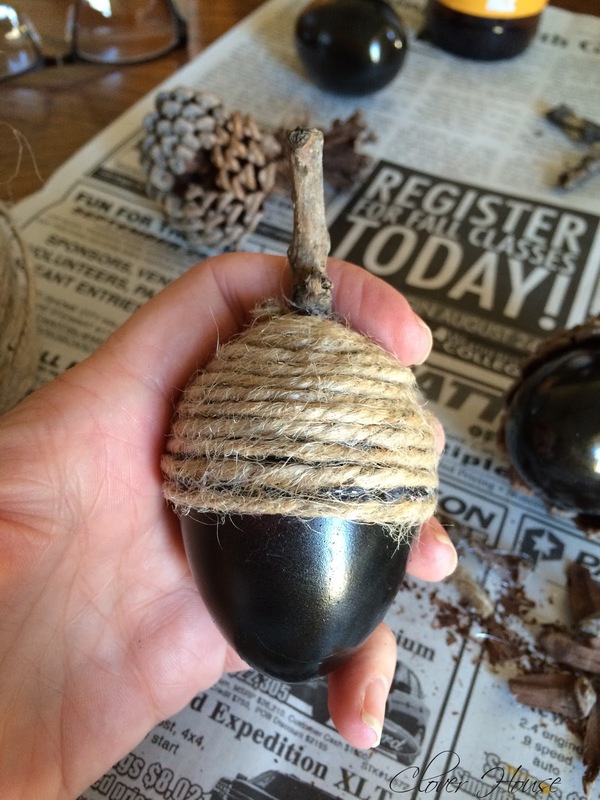 To cover the rough edges up, glue the twine from the edges of the petals to the stem. I decided to make one that was all twine just to see how I liked it....and I liked it! This one only got two rows of petals and then I added the twine to finish it off. I really enjoyed making these little cuties mostly because they were so easy to put together. They add such a fun look to my Fall decorating too! These are adorable. Great job on your part! I used some of the exact kind of eggs and chalkpainted and embellished them for Easter. These are so out-of-the-box! Too cute! I've pinned them and clipped on Hometalk. I would be absolutely thrilled if you would come share them with my readers tomorrow night @ our What to do Weekends Party! Hi and WOW! 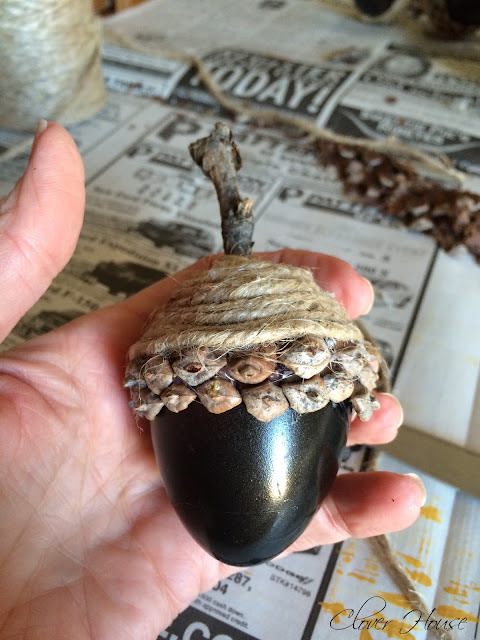 I love what you did with the easter egg and how you turned them into pretty acorns. Thanks for sharing how to make one. What a great idea! I haven't seen these and discovered your project through The Kolb Corner's weekend round-up. If you would head to my blog and share it on "Best of the Weekend", I know my readers would love to see it! What a great idea!! 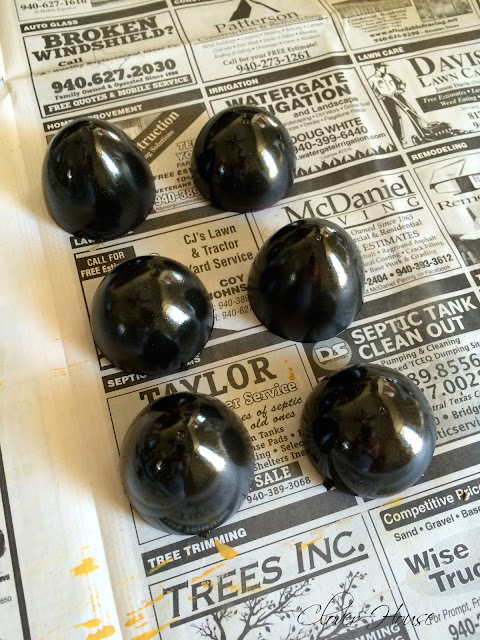 We always have easter eggs lying around, this is a perfect way to reuse them for the fall! These acorns are so adorable and creative. Thanks for sharing them at Totally Terrific Tuesday. I liked them so much they are one of my runners up this week. Congrats! Be sure to stop by tonight to see your feature. Remember the party starts at 10pm EST! These are beautiful! I bet they would be lovely in a copper color, too. So creative! 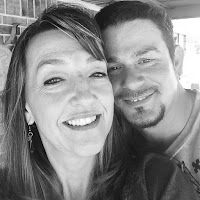 Thanks so much & I hope that you have time to link up your newest posts again today! 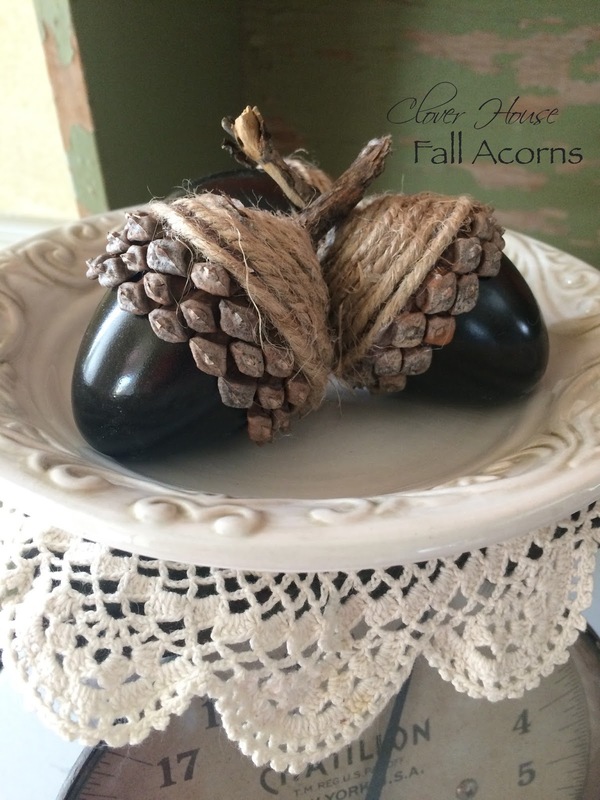 Love, love, love these adorable acorns! 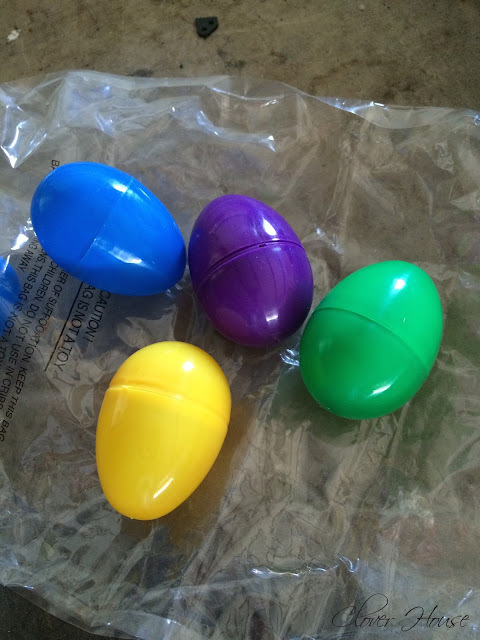 I like the fact that you could reuse the plastic Easter eggs. I'm always looking for ways to use them! Thanks so much for sharing at my Creative Ways Link Party! I hope you'll be back to share more awesome posts this week! Oh my! This is a terrific upcycle idea! What a great re-use of plastic eggs, pinecones and twine! Okay now, these are insane and absolutely amazing! Here's another idea I've done. Turn on a battery powered tea light, and insert it into the plastic egg. White ones are best for this. Seal it with a water tight sealant and you have a light up bobber for night fishing.